Not all engraving materials react linearly with laser power. This means that under a certain power the material is not marked, above this power becomes black without the possibility of shades. In these cases we suggest to use “dithering” tool. 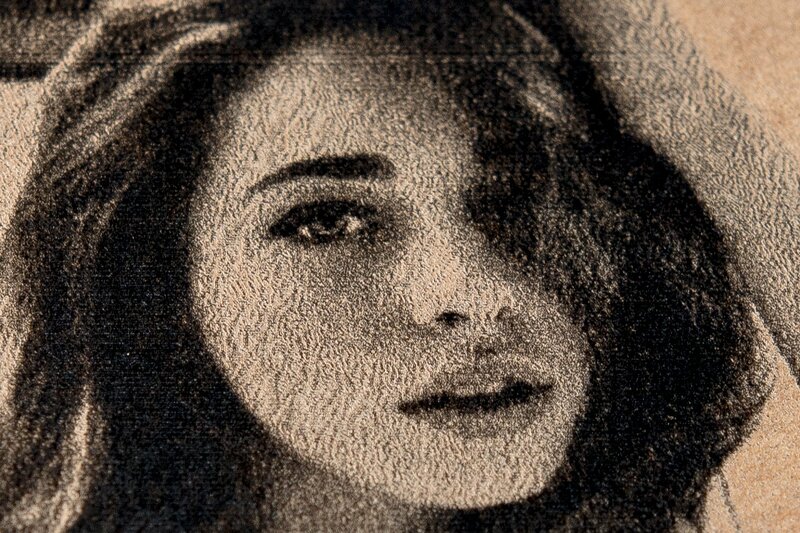 Dithering technique try to reproduce shades of gray by pixelating image of incredibly small black dots. 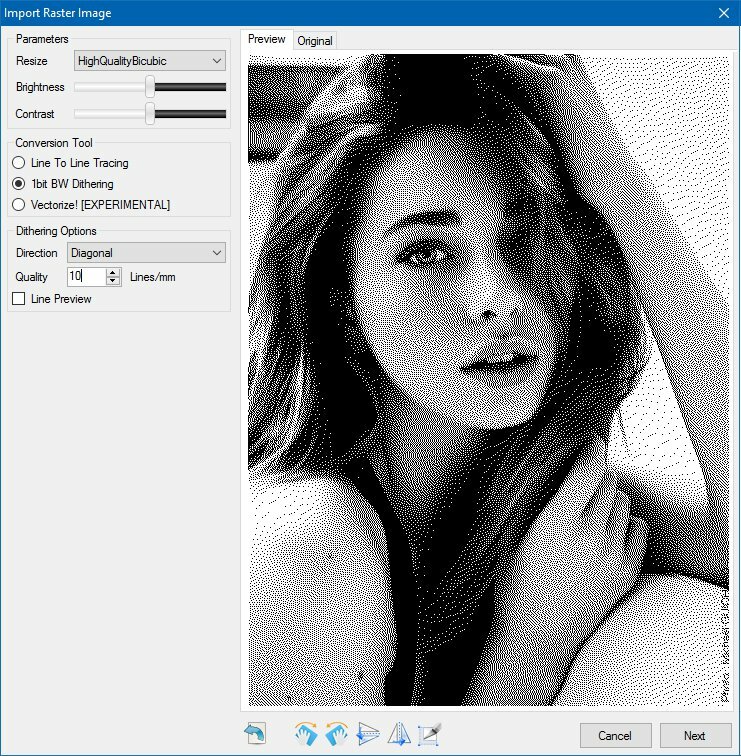 To use dithering tool simply open a picture with LaserGRBL, then select „1bit BW dithering“ tool from tool options. 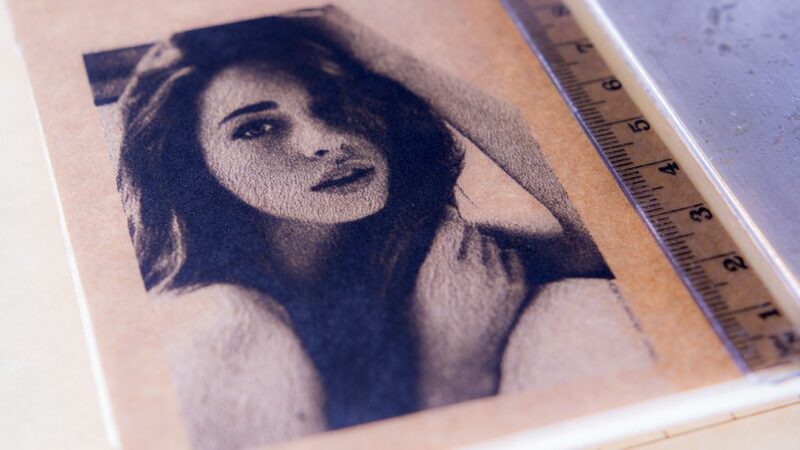 Use a high quality resolution to obtain the best engraving result.